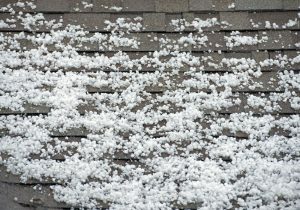 Regardless of where the home is located, it is important that the homeowner knows how to deal with winter maintenance. One of the most important parts of residential winter maintenance is dealing with icicles. If they become large enough, icicles can become extremely dangerous for both a home and its residents. 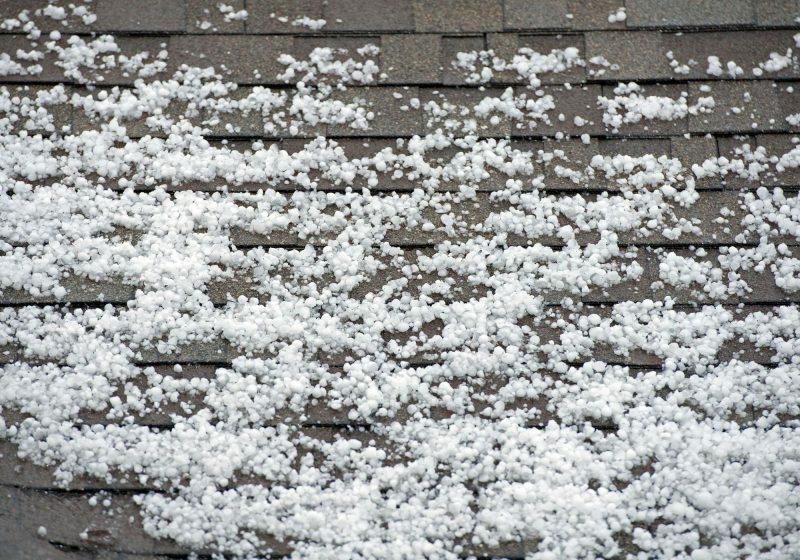 If not taken care of properly, the homeowner may end up needing to call an ambulance or a residential roof repair service to deal with the damage. Icicles are extremely dangerous for household residents of all ages, however, they can be especially dangerous for young children. Many will use them for target practice, throwing chunks of snow and ice at them. However, this is extremely dangerous; icicles can shatter and bounce once they hit the ground. This is especially true if they fall from a high area. As the temperatures rise, the icicles will begin to thaw; however, this doesn’t mean that they are no longer dangerous. A loose icicle can break off of the roof and potentially injure a household resident or pedestrian. Many homeowners will see how icicles are dangerous for household residents, but many forget that they can damage a house as well. Large icicles can put a lot of pressure on residential gutter systems. This can cause them to become dented, warped or fall off entirely. If the gutters are not clean, this can also lead to further problems. The abundance of water to run off onto the roof, causing leaks and other forms of damage. With all of this in mind, it is easy to see why it is important to deal with icicles as quickly as possible. Although some areas get it worse than others, it is important for all homeowners to know the importance of taking care of icicles. If they aren’t removed efficiently, icicles can potentially damage both the home and its residents. 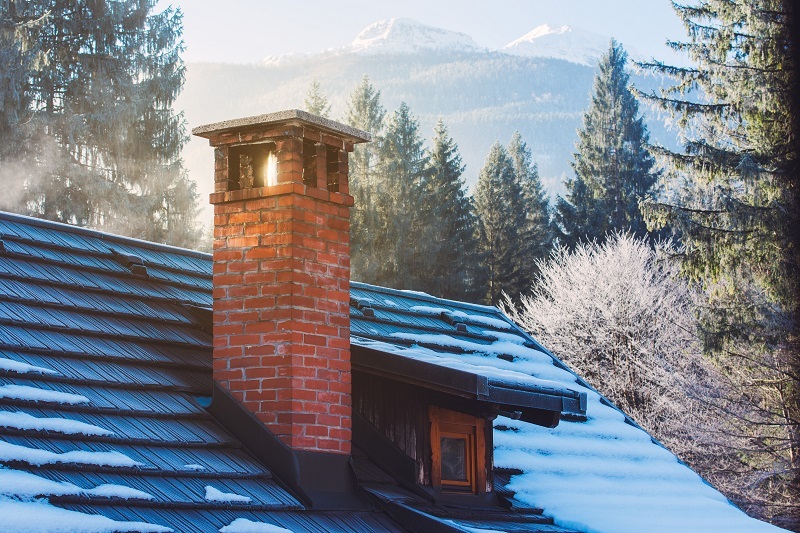 For more information about dealing with icicles, be sure to call the roofing experts at At The Top Restoration.